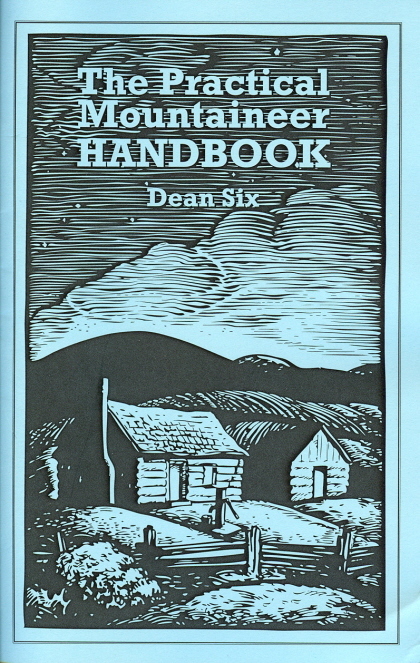 Here is a smart little booklet that tells you some of the thing you might need to know to live in the mountains and hills of West Virginia. From ramps to garden planting, animals to kitchen know how, this book will help you find your way through mountain living. If you are wondering about planting parsnips, singing about crawdads, or how to pickle our much beloved ramps it is here in this useful book.